It is International Sewing Month! 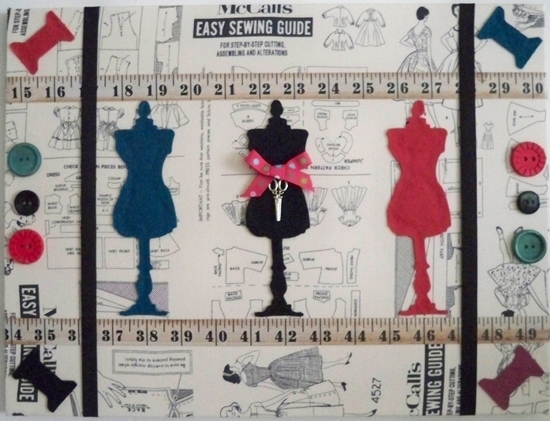 September is interNational Sewing Month! An ideal time to sew up back to school items like lunch bags, colorful fabric totes or for the cooler days ahead, a cozy throw or quilt. Holidays are right around the corner so sewing projects abound! Fun Halloween costumes, home decor harvest items or gifts for Kwanza, Christmas or Hanukkah. With a new home pillows are my biggest sewing project this month. I love pillows and making them, my favorite style has been the flower pillow but for this Victorian home I am sewing up large floral and rich elegant velvet pillows. At present the fabric is just cut and wrapped around the forms but with a big event next weekend I am on a deadline to finish them up later this week. The good thing about deadlines is they spur you on to finish projects that might drag on. Now that I have made a space for my sewing machine it is making my creative life much easier. My new studio at the back of this beautiful house will be under renovation for a while yet. Looking forward to being completely settled in with all renovations finished in about three months. Here is to sewing projects, patterns and fabric stashes! Happy Sewing Month!